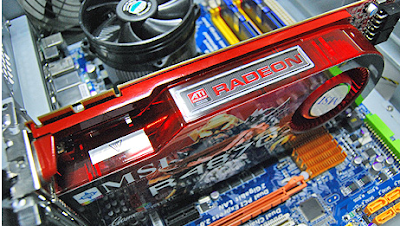 It was a good blog,I want to know which of the two: Radeon or Nvidia is better? Good article Manish! Perhaps it'd be nice to add a paragraph, blowing up the general myth that more graphics memory = always better performance? great post.nice short ,precise and informative.great work done giving price ranges for difft. graphic cards. one doubt: i don't know what AERO is?? ATIs graphic cards and drivers are top notch, in my opinion better than Nvidia. Ive always bought ATI cards !! @ Arjun : That's one good config you've got in mind. Though beware. Think in terms of quality and not quantity. a nice blog, and it brings out the differences clearly. the prices at the end do make your blog really practical too. Poker is hot and poker players are now big celebrities. top bitcoin gambling sites just visit this website and be a celebrity like others..